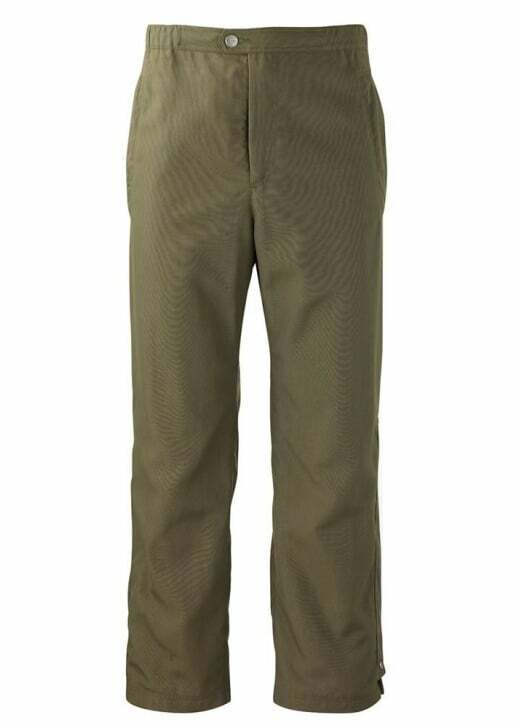 The Schoffel Ptarmigan Overtrousers are lightweight overtrousers designed for outdoor country pursuits. The Schoffel Ptarmigan Overtrousers are lightweight overtrousers designed for outdoor country pursuits. 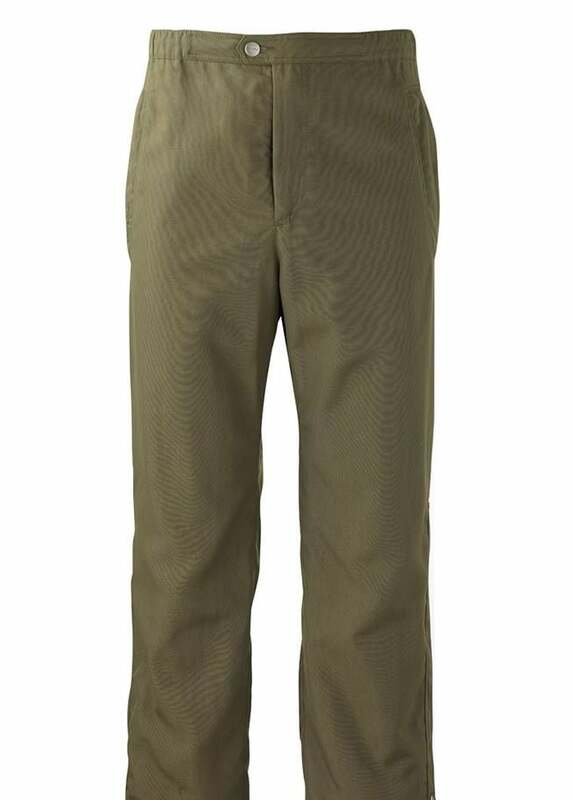 Created with Cordura fabric which is renowned for its lightweight durability, and GORE-TEX lining for protection against the elements- these overtrousers are an excellent addition to your country wardrobe.